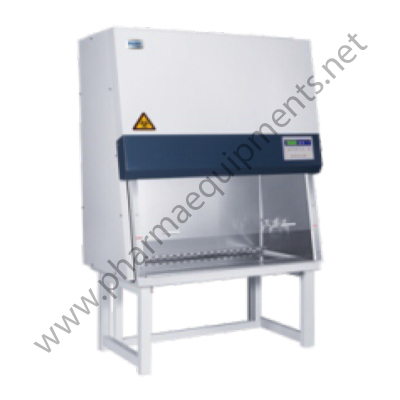 K J Pharmatech is known as one of the reliable manufacturer and supplier of most innovative range of pharmaceutical biotech lab furniture at reasonable price available in market. 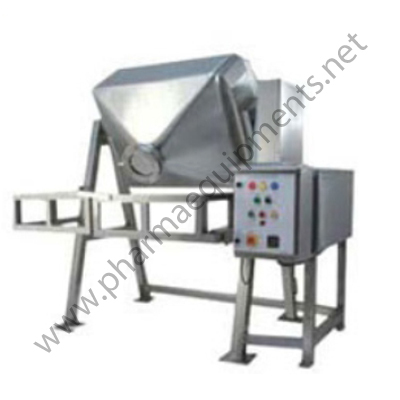 Our company involved in fabrication of wide range of SS Pharma Furniture and machineries at reasonable price in domestic and international market. 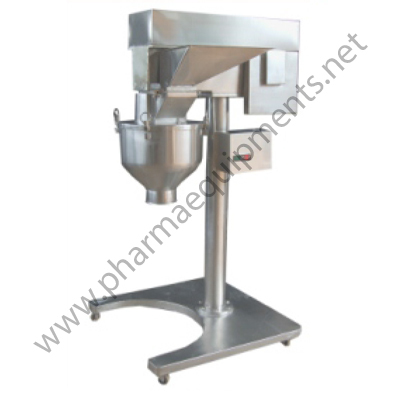 Our company is specialist in fabrication of custom made Pharma Equipments for catering to storage requirements required at any stage of production in pharmaceutical industries. 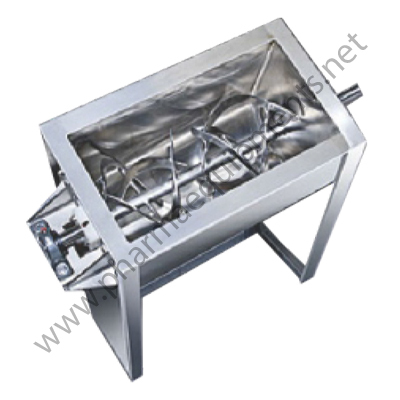 We achieve a chief position as S.S. Sheet Metal and Fabricators by supplying quality gamut of Pharma Machinery made off top quality SS material and support it with our swanky customer service. 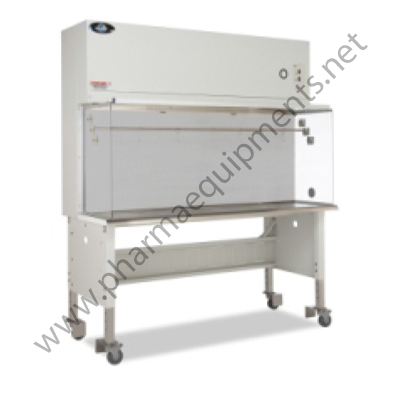 K J Pharmatech has well expanded its business in market due to the offered raised quality array starting from Pharmaceutical Lab Furniture, Change Room Accessories to Stainless Steel Pharma Furniture. 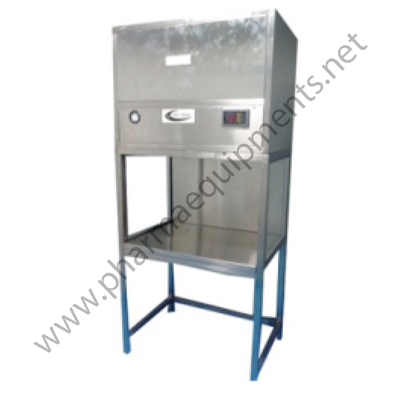 Our extraordinary gamut of Pharma equipments enlists powder container, clean room furniture, pharma and chemical storage tank, SS Tool Box, drum mixer, ss trolley, canteen equipments etc. 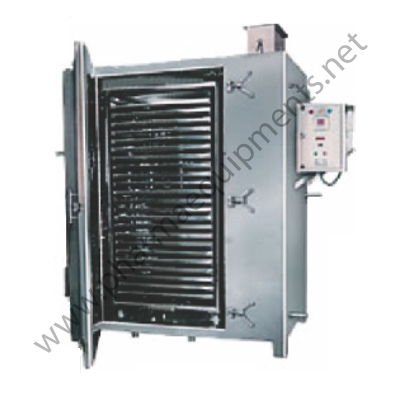 We are stainless steel specialists for clean room furniture fabrication. We attain a leading position in the market of Jordan, Kuwait, Oman, Qatar, United Arab Emirates, Syria, Saudi Arabia and Yemen by supplying quality stainless steel fabrication and backing it with our utmost customer service. 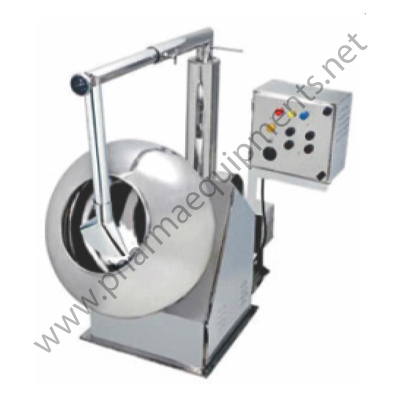 Pharma Equipments is a well-established Manufacturer & Exporter of machinery & components for pharmaceutical and allied industries. 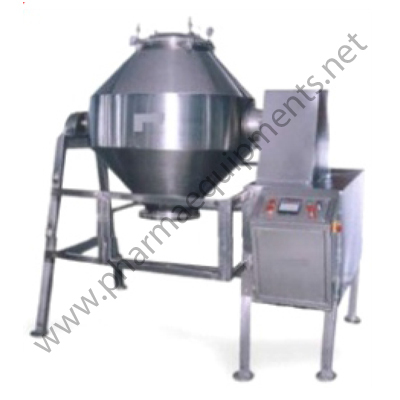 The company is a group of young, dedicated, qualified & experienced personals who are committed to their work for customer satisfaction & grand success. 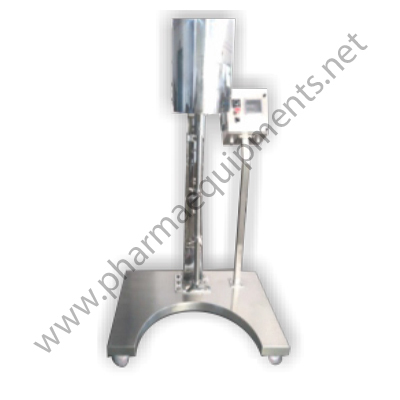 Today this combination has made KJ Pharma a leader, with a distinctive edge over our others. 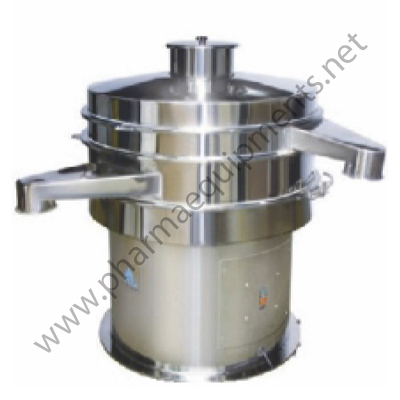 Pharma Equipment that we bring for our clients are developed using high-grade raw material like steel and metal that is sourced from reliable vendors of the industry. 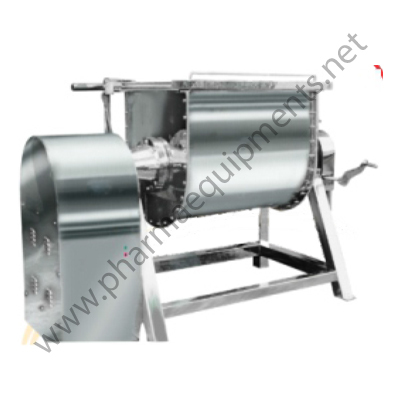 Kj Pharma Equipment is a well-known Manufacturer, Exporter and Supplier of a wide range of Process Machines and Equipment.